BOSTON, MA FEBRUARY 11, 2016 – DraftKings, the world’s leading daily fantasy sports platform, today announced its acquisition of Kountermove – a leading provider of daily fantasy MMA, boxing, kickboxing, and pro jiu jitsu competitions. The transaction builds on DraftKings existing platform, further advancing the company’s leadership position in combat daily fantasy sports and accelerating the company’s overall growth in the combat sports space. 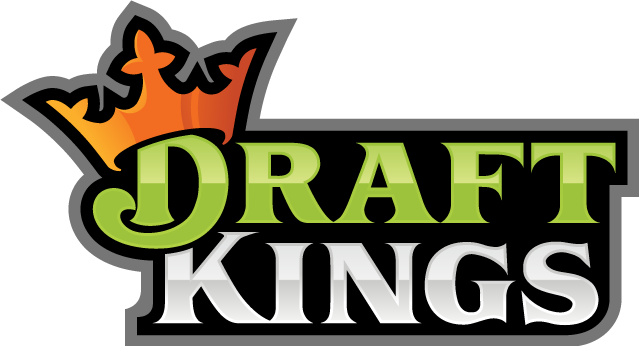 With the transaction, DraftKings expects to further advance the level of competition currently provided by the company while accelerating its strategic objectives in growing the engagement with combat sports. “At DraftKings our mission is to bring sports fans closer to the sports that they love, and we are excited to expand our combat sports offerings,” said Matt Kalish, Co-Founder and Chief Revenue Officer of DraftKings. “The Kountermove team has built a tremendous product with an enthusiastic fan base and we’re excited to grow with them. “ Fantasy sports give contestants the opportunity to play the role of a general manager, creating a fantasy lineup of real-world athletes in an attempt to earn more “fantasy points” than competitors. DraftKings launched its MMA platform in 2014 and has since seen tremendous growth and player interest in combat sports, which are popular in the U.S., Canada and the UK. As the world’s largest fantasy sports company that offers combat sports, DraftKings has a partnership with Ultimate Fighting Championship (UFC) – the only true year-round daily fantasy sports offering.